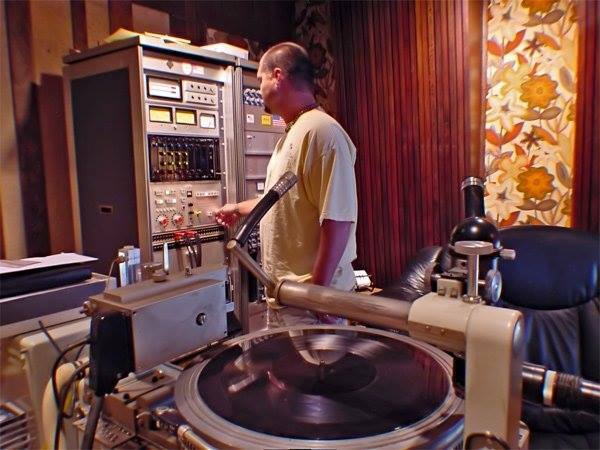 Over 25 years of mastering experience, working with every genre of music all over the world. From Hip-hop to classical, Grammy to Oscar-winning…Are you next? L. Nix Mastering was born out of the heart and soul of Memphis music. After leaving Stax Records in 1970, Larry Nix relocated to Ardent Studios in midtown Memphis where his son, Kevin Nix, joined him in 1994. With the ever changing evolution in music, Kevin brought new life to the company. Where Larry mastered some of the greats like Al Green, Isaac Hayes, and The Staple Singers, Kevin helped usher in the new era of modern music along with fresh ears and ideas. As the business grew and internet became a more significant part of reaching clients all over the world, Kevin realized that educating his clients was an essential step that was often missed in the industry. He says “The more I can educate my clients, the better the outcome of their music will be.” He compares having a mastering engineer completing your music vs. someone running it through a mastering program to a race car driver. Race cars are built equally, but the expertise of the driver is what wins the race. When you choose L. Nix for your mastering needs, you are choosing an engineer with years of experience and a specific skill to hear with precision. Kevin prides himself in making the process easy and straightforward as possible for his clients. He is always available to help with any needs or answer questions. Read for reviews for yourself in the testimonials section. We look forward to fine-tuning your music soon. Read more about Kevin Nix at The Vinyl District Review.